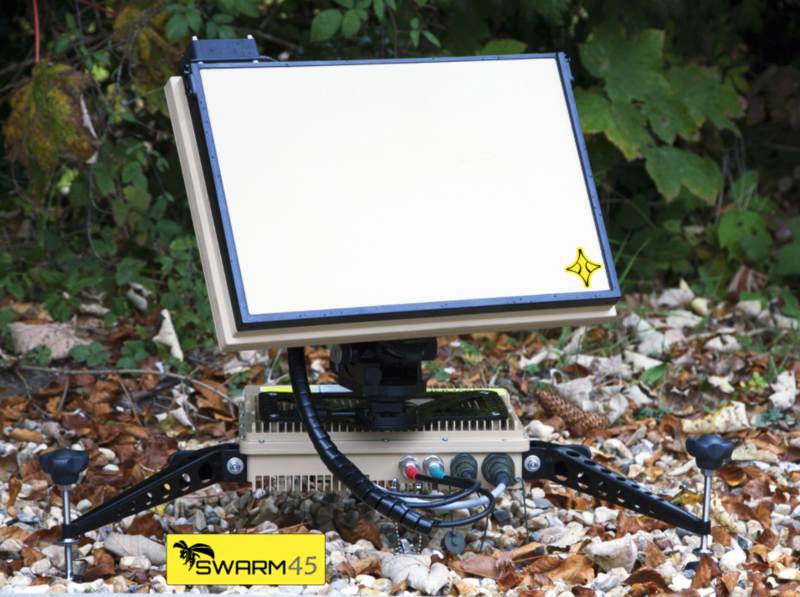 Paradigm's unique flat panel Swarm45 Ka-Band terminal. The unique small flat panel terminal, that can be carried as airline hand luggage in either a hard or soft case or a backpack and can be setup in less than five minutes, has received approval from Telenor Satellite. Paradigm's Swarm45 is modest in size but delivers high data rates over Telenor’s THOR 7 and other High Throughput satellites (HTS). The terminal is designed around the PIM (Paradigm Interface Module) terminal controller and the BGAN-like pointing process has been developed by Paradigm to use quickly with minimal training. 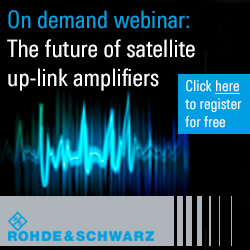 The integrated audio and visual pointing cues provide a straightforward method of acquiring the THOR 7 satellite without the extra bulk of motors and controllers. The Telenor satellite provides broadcast and data services throughout Europe and the Middle East. Swarm45 fits in backpacks and carry-on cases. “The Swarm45’s market opportunities have opened up even further with this approval from Telenor. This versatile little terminal is ground-breaking in the way it is simplifying satellite communications whilst still delivering proven high speeds and performance.” said Ulf Sandberg, Managing Director at Paradigm. “We are pleased that the Swarm45 terminal, the smallest terminal yet, has been approved to operate on THOR 7. The fact that it is so lightweight and compact makes it very attractive to our users” commented Lisa Barlow, Sales Director OU, Telenor Satellite. The Swarm45 has already been swiftly adopted by the international military and government community for mobile and fast communication but is equally suited to the disaster recovery, NGO and broadcast sectors.